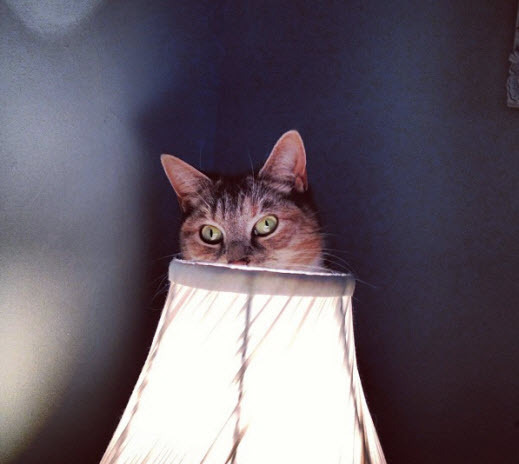 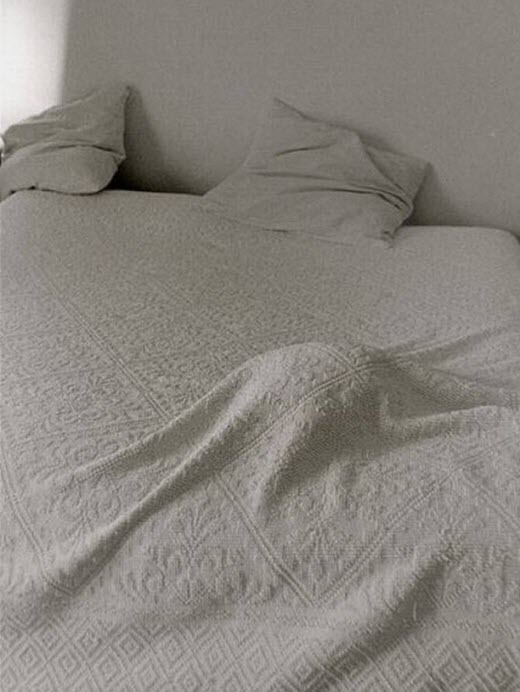 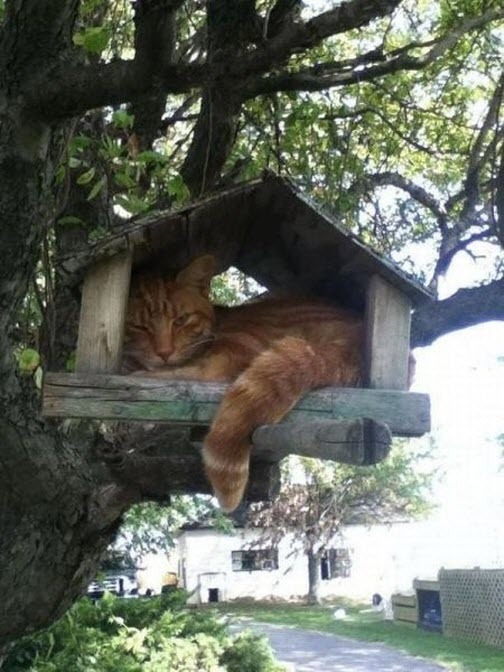 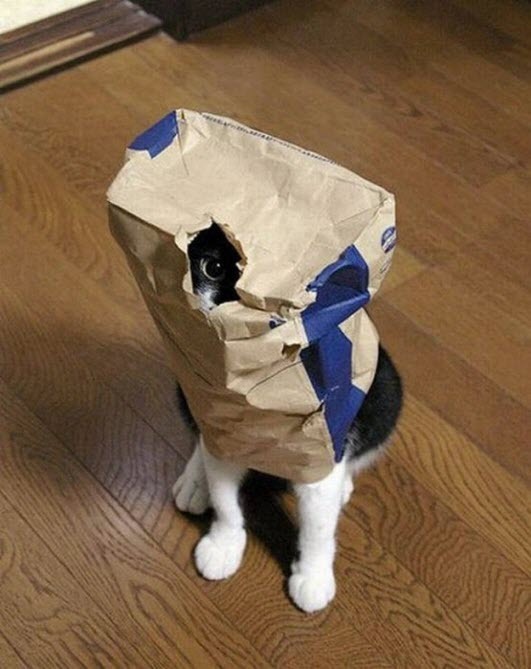 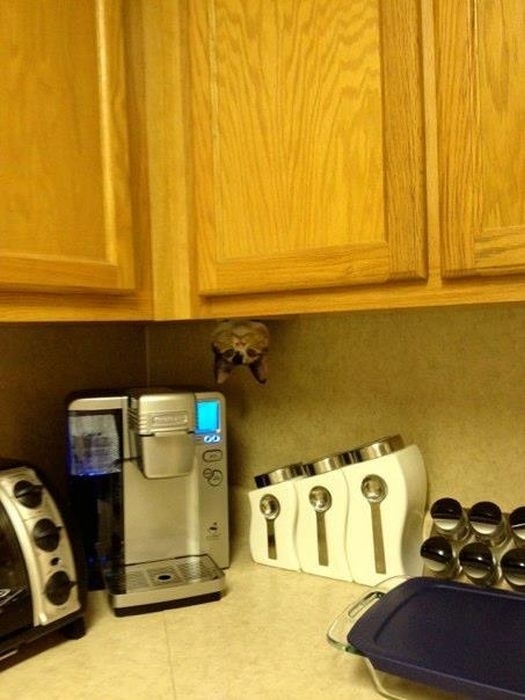 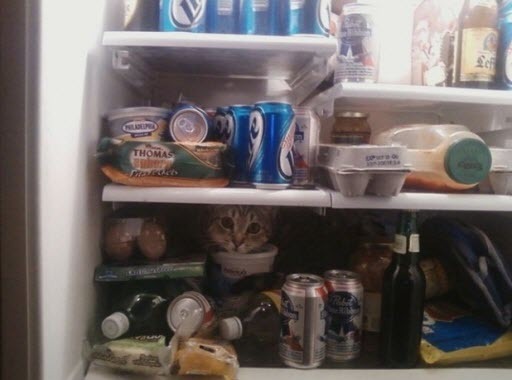 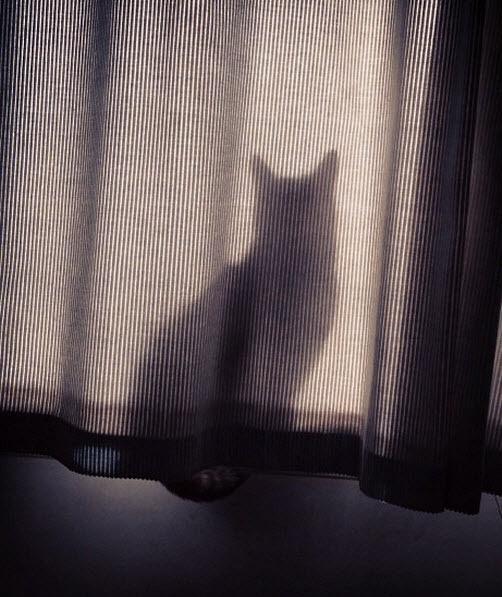 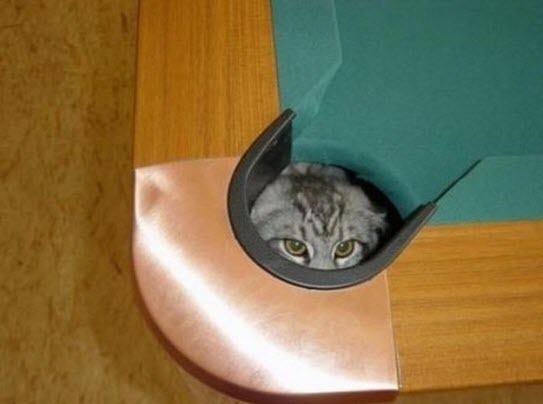 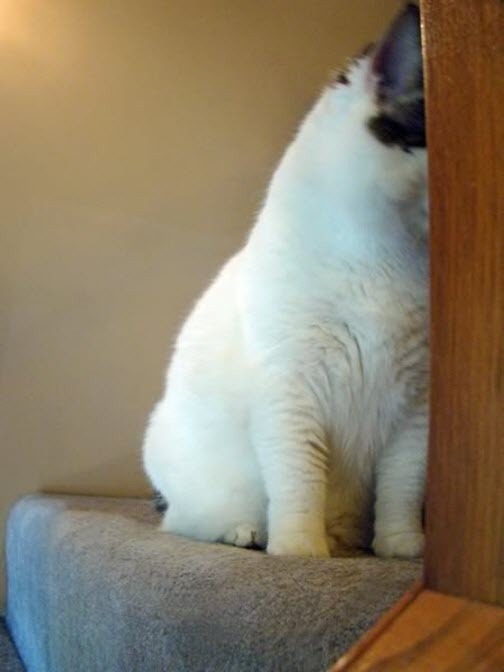 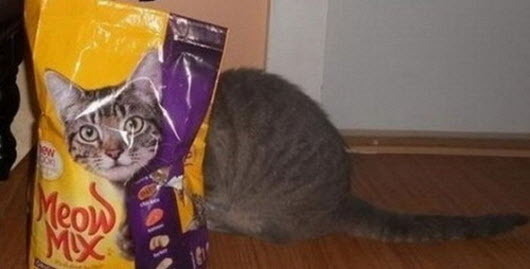 Cats are known to be the masters of stealth and surprise, and they are extremely good at getting themselves into any tight space they can find. 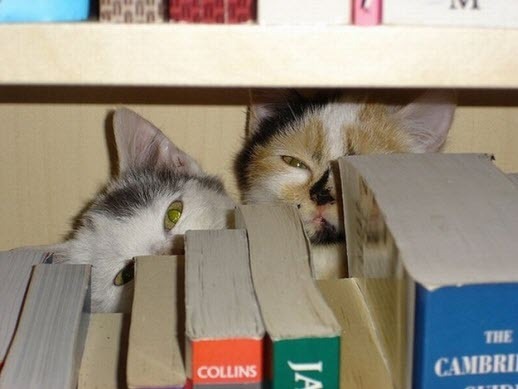 With all this talent they should be expert at playing hide and seek! 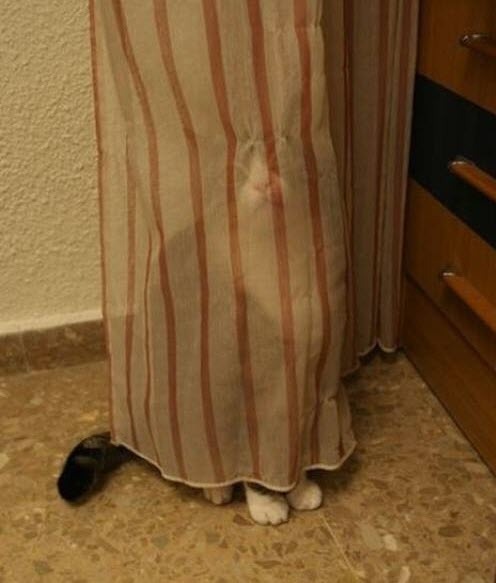 While most of the time they are totally hidden, at times this is not the case and they seem to think that if they can’t see us, we can’t see them. 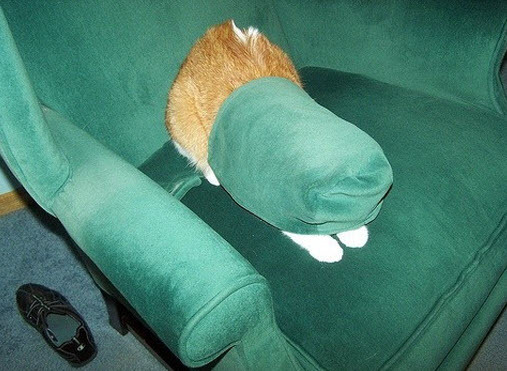 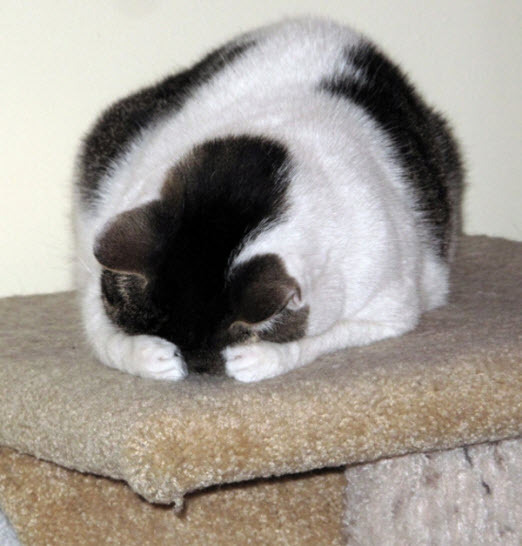 So here’s 15 fabulous examples of our adorable kitties that really haven’t got the hang of this childhood game.